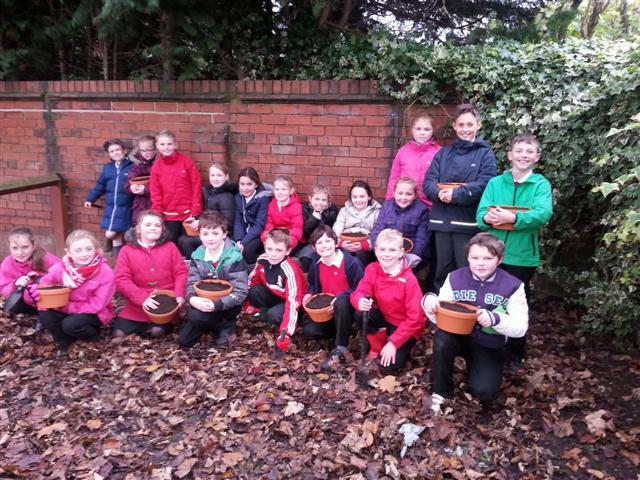 Pupils from Deaf Hill Primary School have been working hard to help improve their local village. 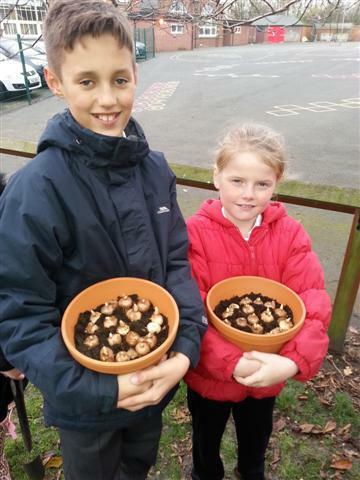 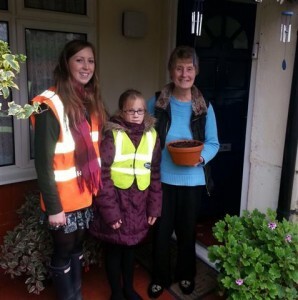 The school provided funding for the purchase of 10 planters, which they filled with crocus bulbs and then presented to residents of Tobin Street. 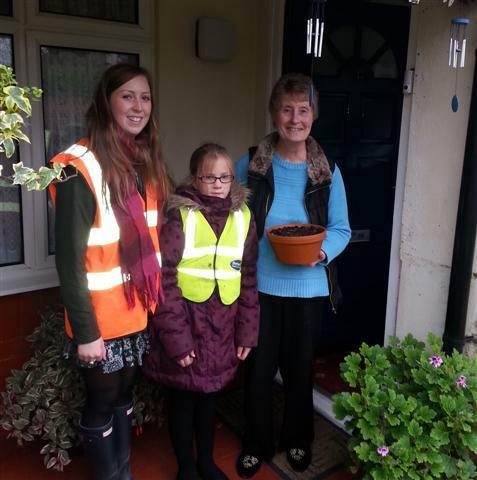 Durham Tees Valley Community Rehabilitation Company have already completed work to improve the appearance of the area by painting fencing and cutting down overgrown shrubs and hedges. 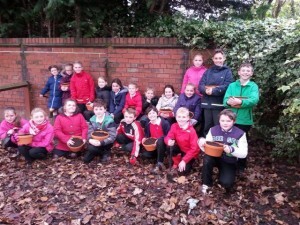 Photos show pupils ready to plant bulbs in the ground at St Aiden’s Terrace, and handing out plants to residents in Tobin Street.